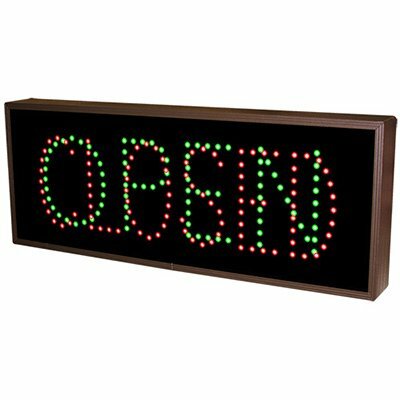 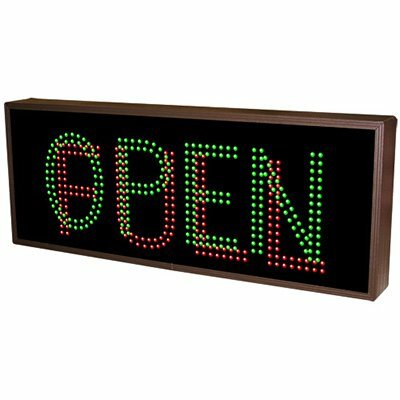 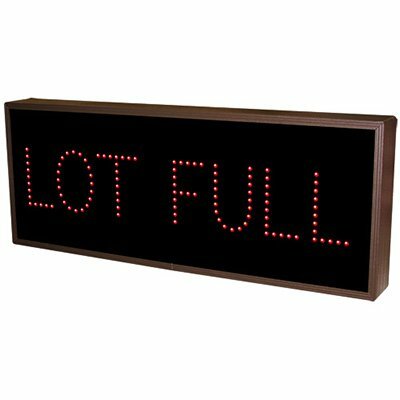 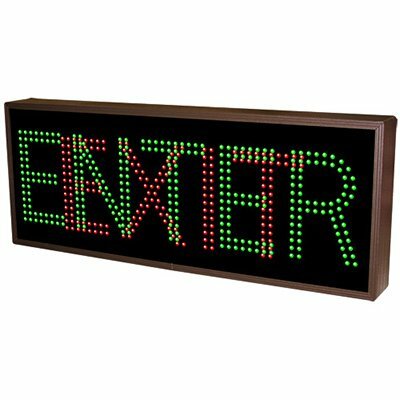 Direct traffic to your available drive-through lanes with these Open backlit LED signs. 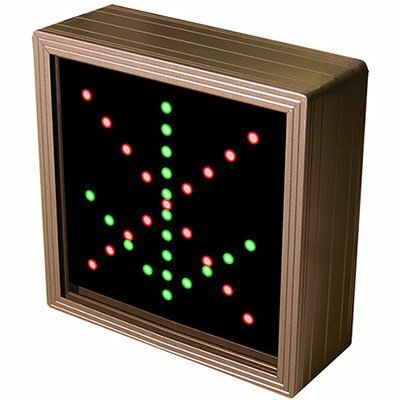 With super bright and direct-view feature. 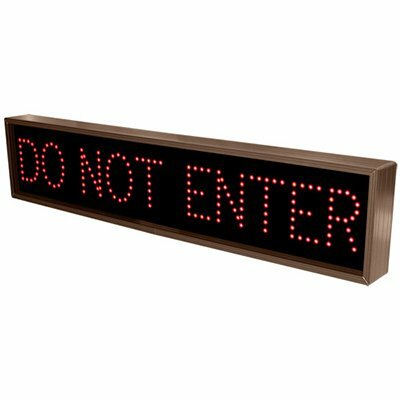 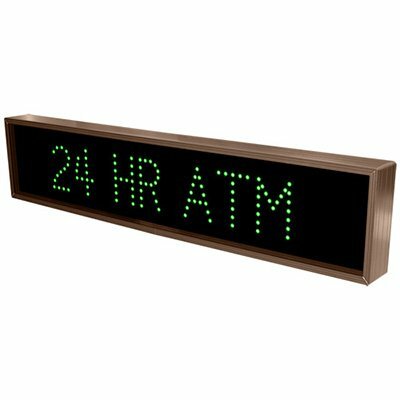 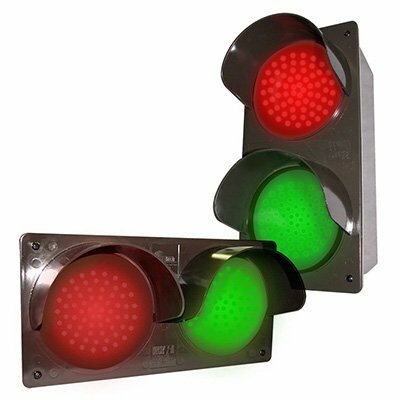 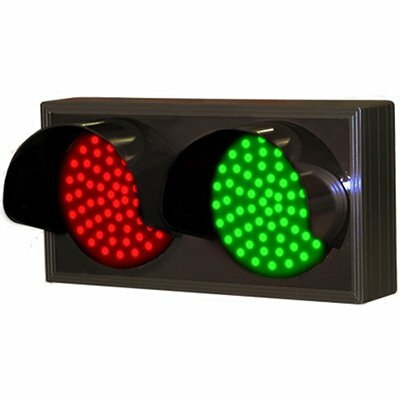 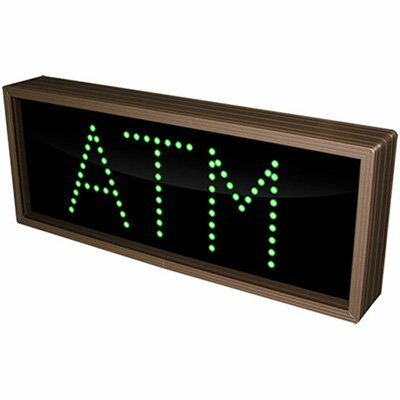 Identify which drive-through lanes handle commercial banking with these Commercial backlit LED signs.